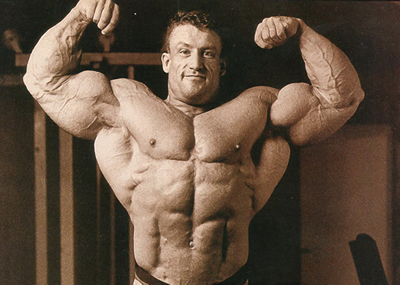 Dorian Yates is a legend out of U.K. that became the first British Mr. Olympia. 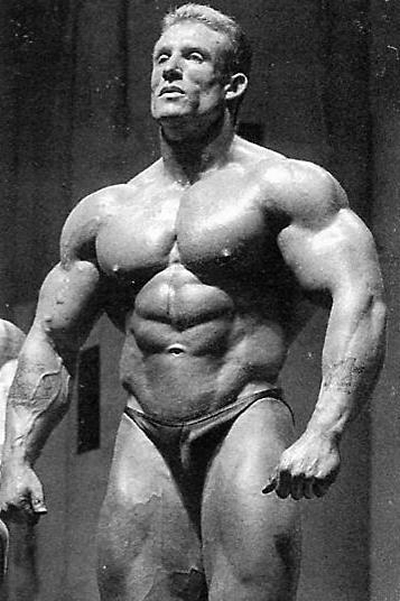 Dorian Yates is also attributed to being the father of modern bodybuilding, the huge monster size guys. 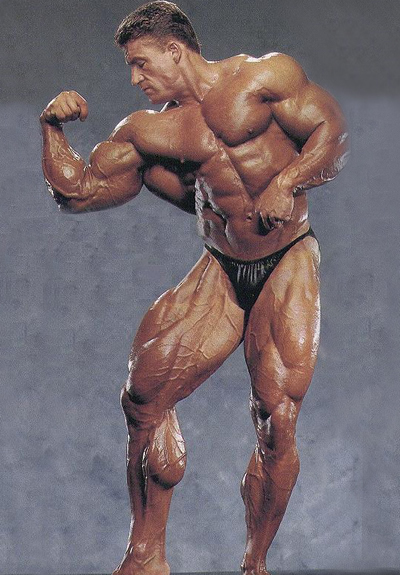 Ronnie Coleman always said he looked up to Dorian Yates as a role model. Dorian Yates took professional bodybuilding into a new strange direction.